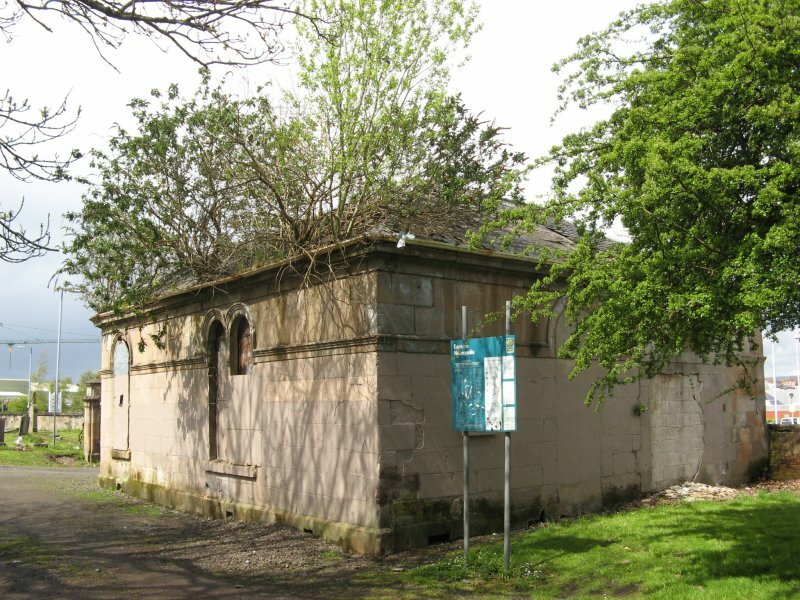 Constructed as a waiting room and office for Glasgow's Eastern Necropolis in the 1860s, the lodge latterly served as the grounds keepers' bothy / store before being declared surplus to requirements and vacated. 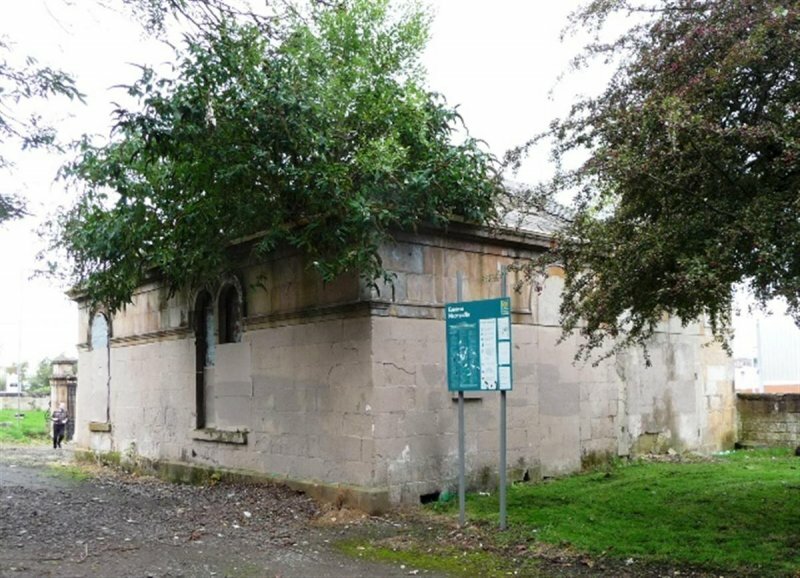 By 2007 the building had lost much of its roof slates, was heavily graffitied, had buddleias growing in the gutters and was subsequently added to the At Risk Register. 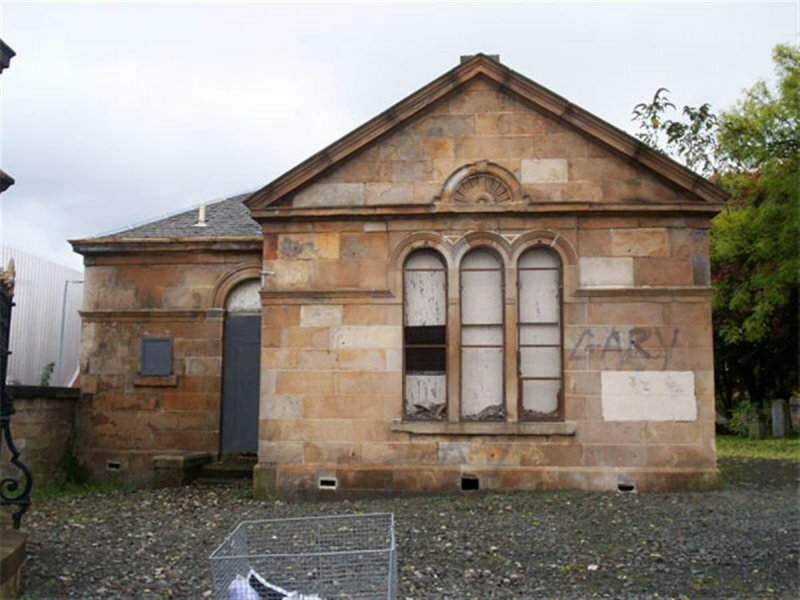 The building is located on a busy transport corridor through the Parkhead district of Glasgow and its derelict condition was acknowledged as having a negative impact on the surrounding area. 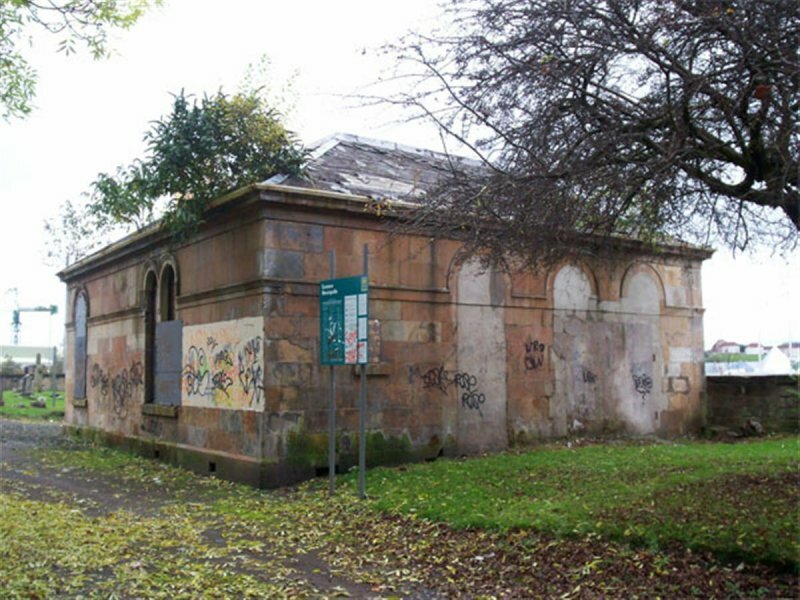 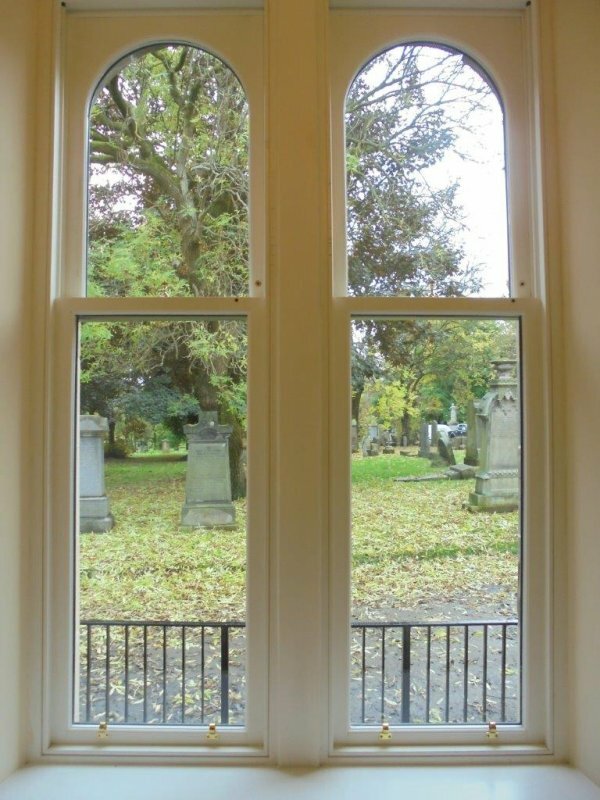 The restoration of the lodge was accordingly identified as a priority for the Parkhead Cross Townscape Heritage Initiative - a heritage led regeneration scheme funded in partnership by Glasgow City Council, the Heritage Lottery Fund and Historic Environment Scotland. 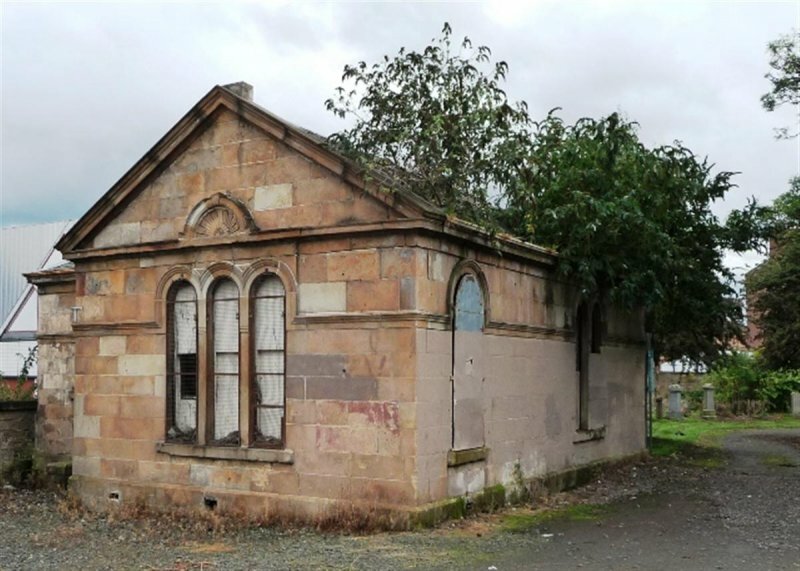 Glasgow City Council agreed to transfer the ownership of the lodge to Parkhead Housing Association who had assembled a package of funding towards the restoration of the building and conversion to form a 2-bedroom house for long-term lease. 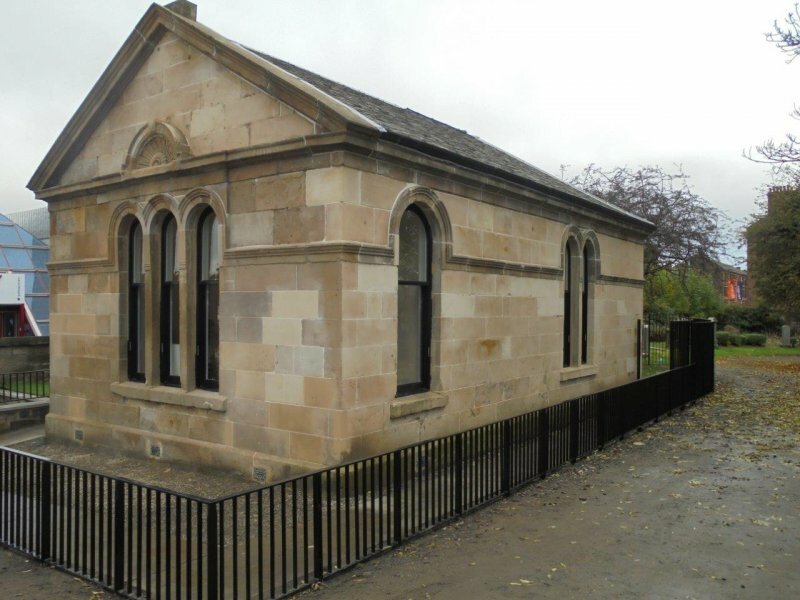 The building has now been sensitively restored - masonry repaired and with the reinstatement of traditional architectural details such as Scottish slated roof, timber windows and cast-iron gutters. 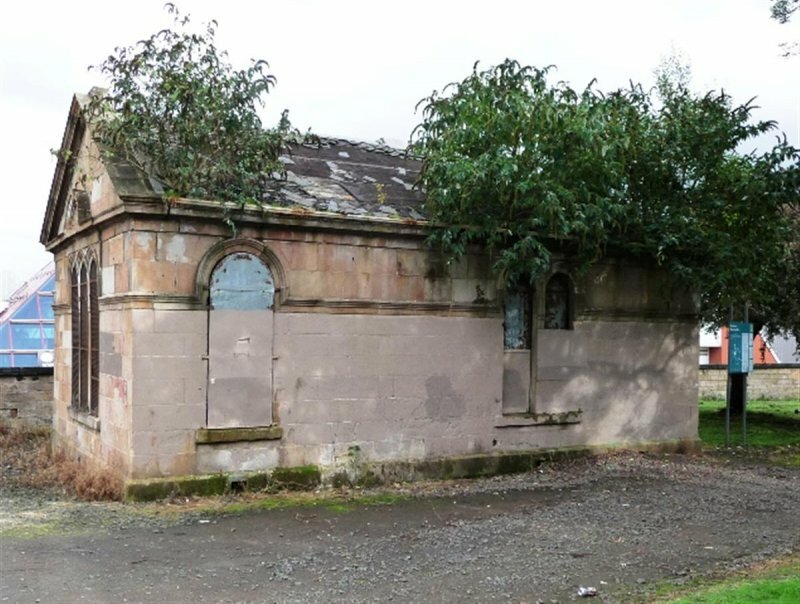 The entrance gateway to the Necropolis remained generally in good condition but had had one of the decorative ironwork gate panels removed - as part of the renovation project the panel was refurbished and reinstated, improving the setting of both the lodge and the entrance to the Necropolis. 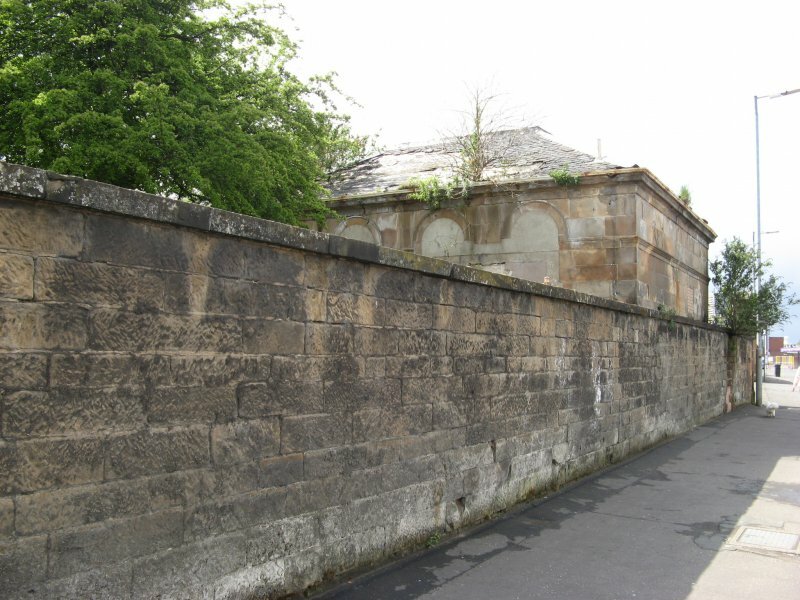 £350,000 - including reinstatement/ repair works to the burial ground's gateway. 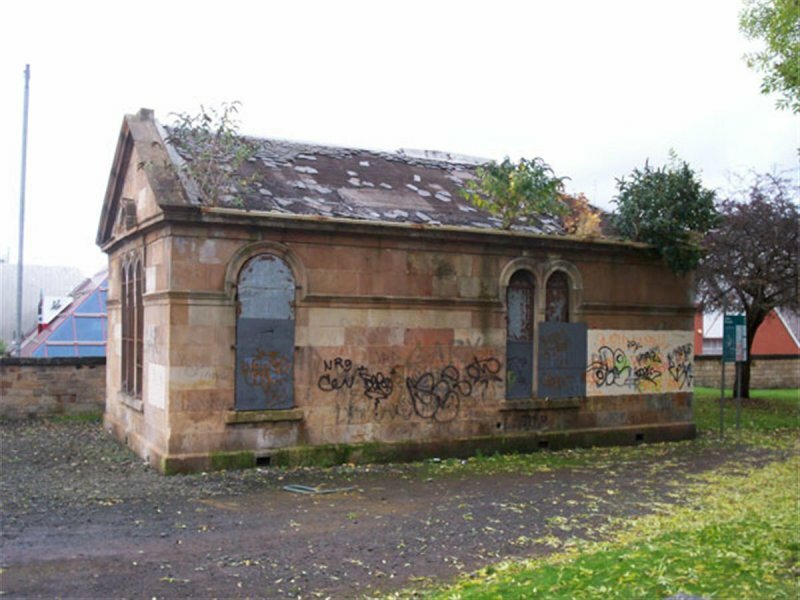 More information on the Parkhead Cross THI can be found at https://www.glasgow.gov.uk/index.aspx?articleid=5158.